The dream series is a modern range of brassware from leading brand Mayfair. Mayfair use the latest methods, designs and technology to create outstanding products. 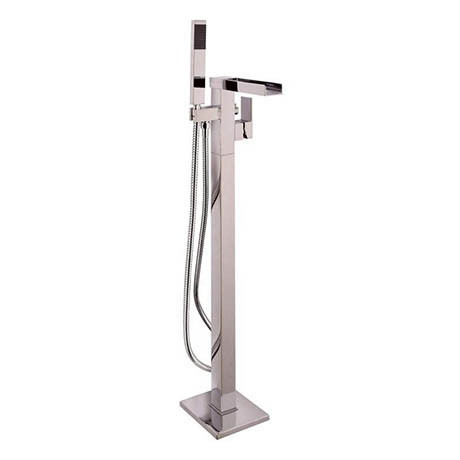 The floorstanding mixer comes complete with a shower handset and features an open spout for water delivery.